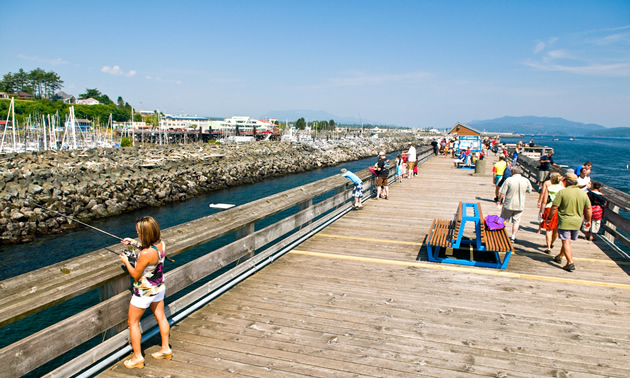 The Salmon Capital of Canada is the place for whale and bear watching or a visit to the incredible Maritime Heritage Centre. 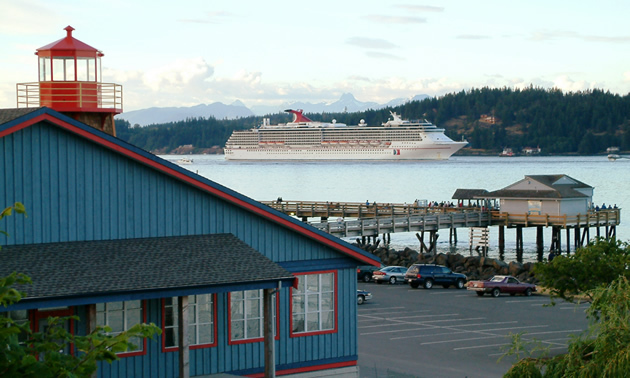 If you’re travelling to Vancouver Island and have the opportunity to visit Campbell River, you'll have numerous opportunities to be inspired. 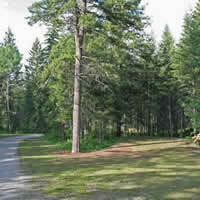 Maybe you want to see a whale or a bear, cross the Elk Falls Suspension Bridge or visit the Maritime Heritage Centre. Located on the Georgia Strait, the Maritime Heritage Centre is not a museum but rather an activity centre for all ages. Its goal is to promote the maritime heritage of the Campbell River area and archive historic marine documents and artifacts. Remember the Canadian five dollar bill that was in circulation from 1972 to 1986? See the famous boat featured on it, the BCP45 fishing seiner, which is now a National Historic Site. You can wander the decks of the ship and learn about its importance in history. The centre’s exhibits and tours of the BCP45 run Monday to Friday from 10 a.m. to 4 p.m. Discovery Marine Safaris can take you on the ultimate whale watching and grizzly bear viewing adventure. Marine naturalists interpret and identify the wildlife you see. For a chance to see grizzly bears in their natural habitat, try the Grizzly Bear Expedition, which runs from September 1 to October 20. The tour starts with a two-hour boat ride to the Orford Valley on B.C.’s rugged mainland coast, where you will see stunning mountains and glaciers in the Great Bear Rainforest. 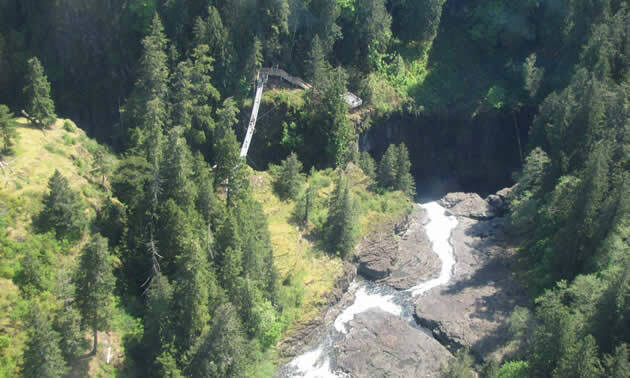 The Homalco First Nation will then greet you before you are shuttled to salmon spawning grounds, where you can watch grizzly bears feed on the fish. October 1 to May 1 open Monday to Saturday from 9 a.m. to 5 p.m.